Rock Climbing and Abseiling go hand in hand. What goes up – naturally – must come down. 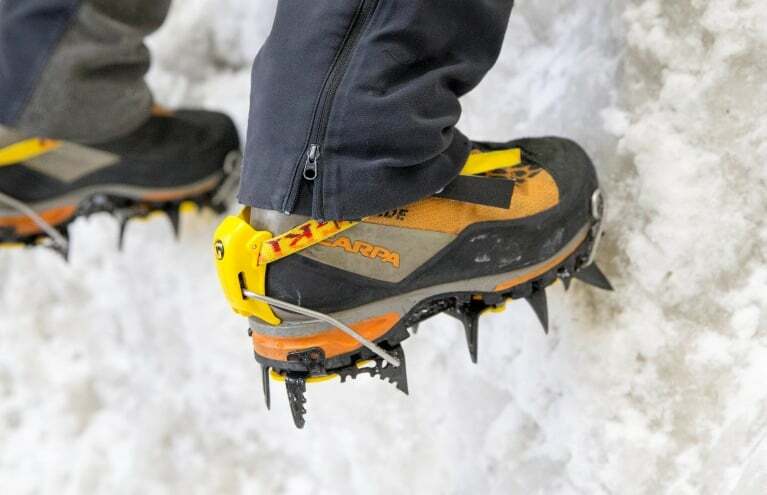 Here at Experience Days, we offer a variety of adventure gifts which push this principle to dizzying heights. Whether you’re a beginner or a pro, there are experiences – both indoor and outdoor – guaranteed to keep your heart racing. Across the country, you’ll find challenging obstacles to conquer and expert instructors to ensure you do so in absolute safety. 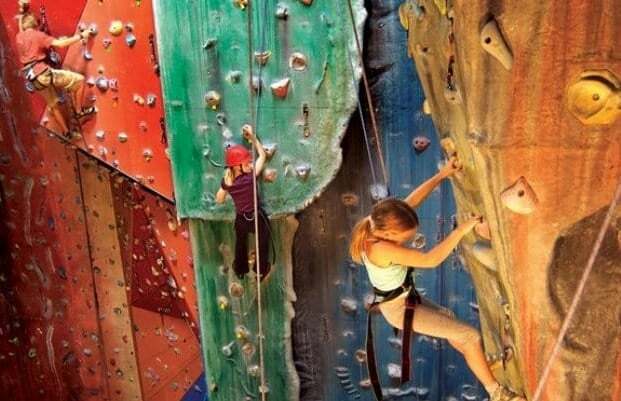 Surprise someone with a Rock Climbing and Abseiling voucher today and give them a rewarding gift day out to remember! 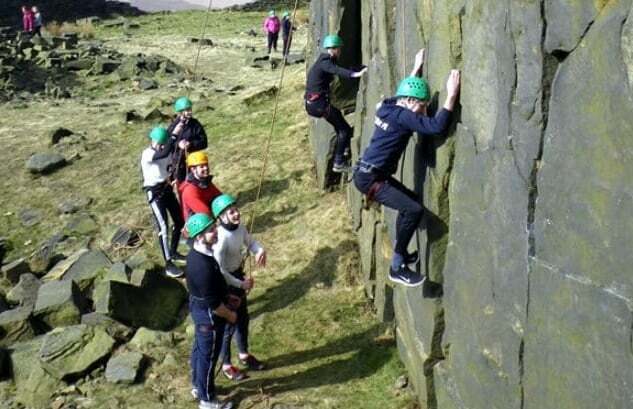 Enjoy an exhilarating outdoor rock climbing experience in Harrogate, Yorkshire! 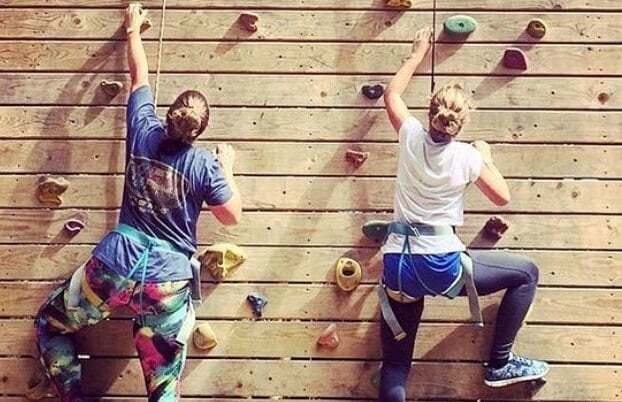 Whether you’re stretching for an elusive handhold, negotiating a tricky overhang, or just mustering the courage to descend – Rock Climbing and Abseiling are activities that will test both your mind and body. At Experience Days, you can choose from a variety of experiences to suit all ability levels. You can enjoy Rock Climbing and Abseiling together, or develop each skill separately – at indoor climbing centres or on wild British hillsides! 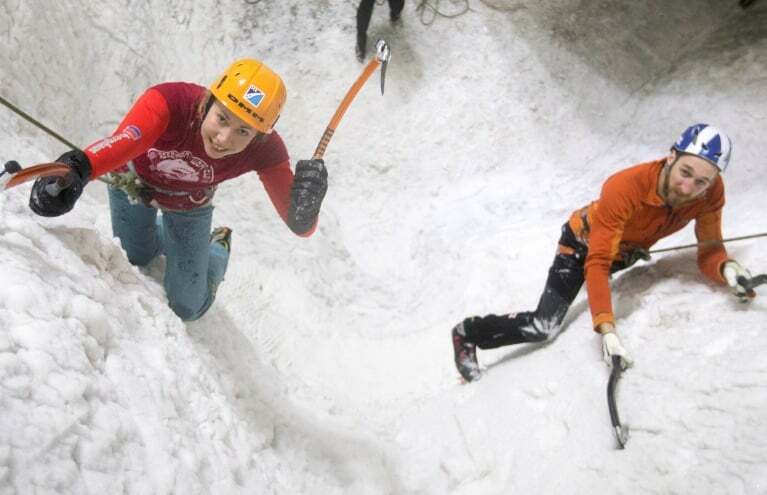 The Beginners Indoor Rock Climbing Course, in London, offers newcomers a comprehensive introduction to the sport. Over the course of two three-hour lessons, you’ll receive expert tuition and become familiar with all the basic techniques of bouldering. Likewise, the two-hour Abseiling Experience, in Sussex, is a suitable taster for keen beginners. 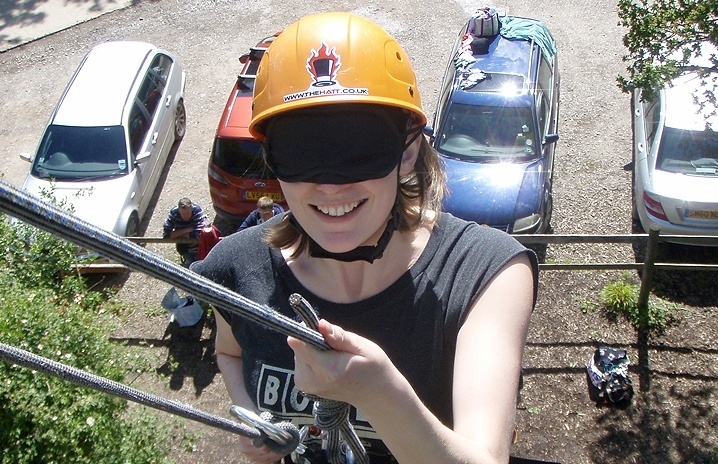 You’ll feel your confidence grow with every descent of the thirty-three foot abseil tower and – once you’ve become particularly adept – can even tackle it blindfolded! 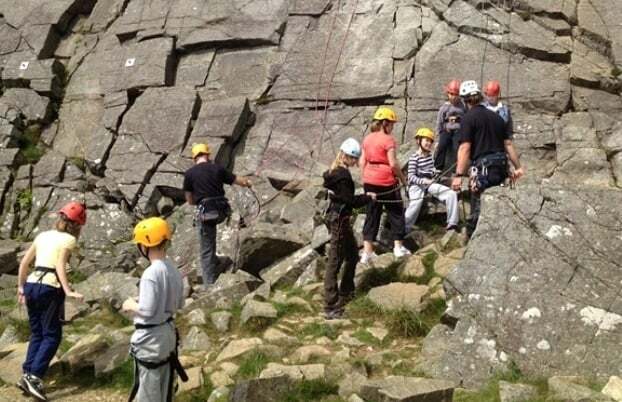 For those who’d prefer a go on the real thing, there’s the Learn Rock Climbing experience, in Wales. Set in the Glamorgan countryside, this session focuses on the fundamentals of climbing – including knots, belaying and etiquette – as you scale impressive limestone rock faces. There’s more striking scenery to be found in England’s Lake and Peak Districts, with ample opportunities to test your grip – not to mention your nerve! The adventurous can ascend the stunning Fleetwith Pike via the Via Ferrata, in Cumbria, or abseil seventy-five feet from the Millers Dale Viaduct during a Full Day Peak District Experience. 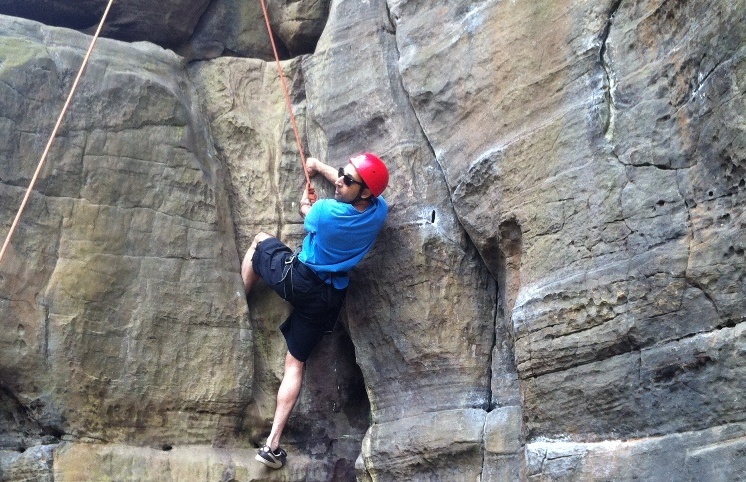 Rock Climbing and Abseiling can be individual pursuits, but also make a great experience day for two, or larger groups. Lucky couples can spot seals, dolphins and basking sharks as they clamber up the sheer cliffs of Newquay’s coastline, in Cornwall, whilst friends provide encouragement and a competitive edge to a Yorkshire Rock Climbing Experience for Four. 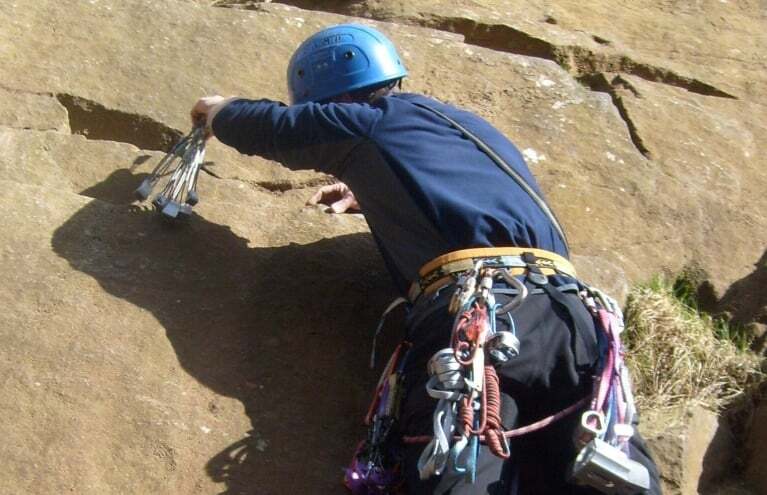 Those who love the sport will tell you how rewarding Rock Climbing and Abseiling can be. A voucher from Experience Days would make a memorable gift for any active person with a head for heights, or even someone ready to overcome their fears. 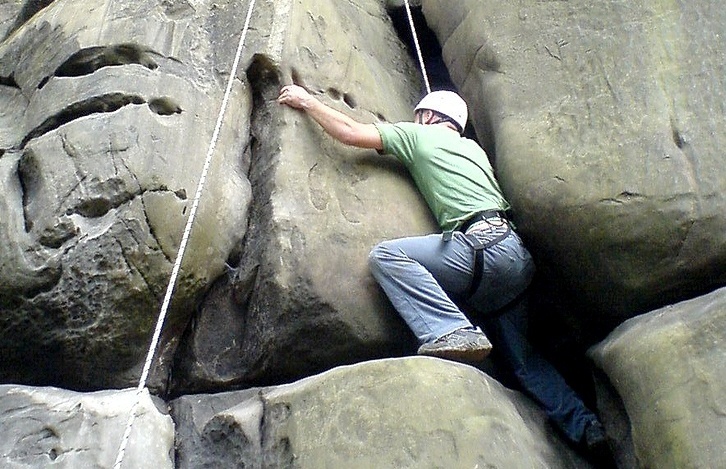 Do you have any experiences that combine Rock Climbing and Abseiling? Yes, some of our products involve an abseil after the rock climb! 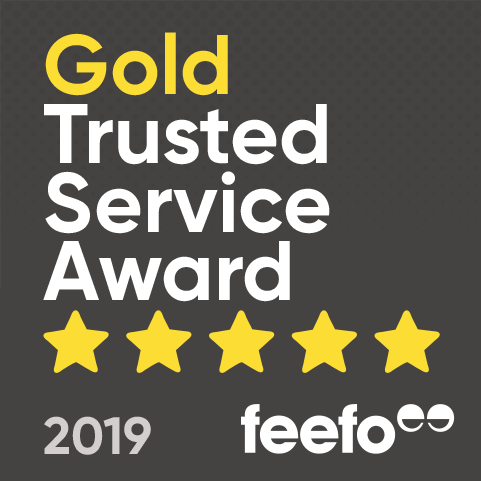 Please read the product descriptions to find the best experience suited to your needs. Is there a maximum age requirement for abseiling? There is no maximum age, however it is requested that participants are of a reasonable level of fitness.